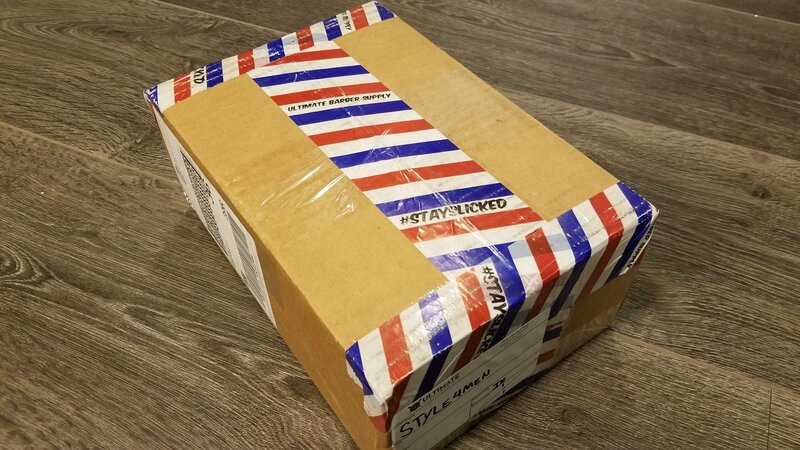 Here is the full unboxing video of some goodies sent to us from our friends at Ultimate Barber Supplies in British-Columbia (Canada). In this box we found some aftershaves from Suavecito Premium, pre-Shave oil from Prospector and pomades from Admiral Pomades. The full blown itemized reviews will be published in the coming days and weeks.